With more than 20 years of experience in the transport world, Poels-Janssen transports general cargo and complete shipments throughout Europe. 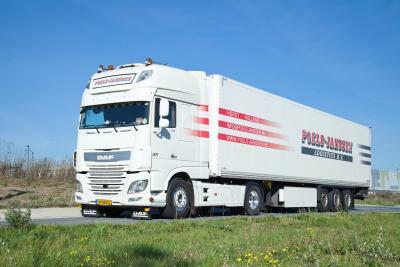 Poels-Janssen has been providing transport for its customers for more than 20 years. 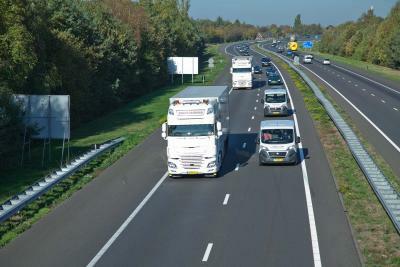 Poels-Janssen works together with professional drivers. Thanks to our diverse and well-maintained fleet, we can offer you a wide range of solutions. 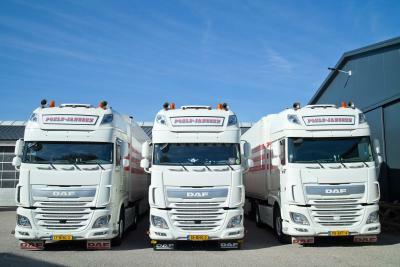 Poels-Janssen provides transport for its (inter) national clients throughout Europe. We stand for quality and flexibility. We deliver our transports quickly to our clients. Both Part and Complete shipments. 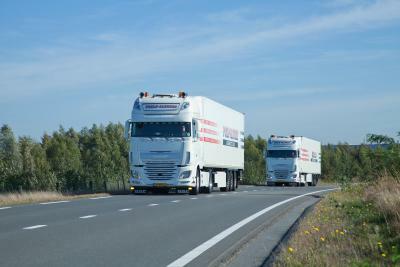 Poels-Janssen transports general part loads and complete shipments to customers within Europe. 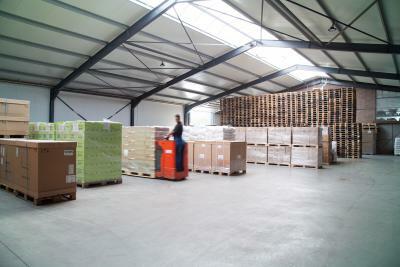 Poels-Janssen has a large storage facility of 1400 (m2) where the goods are prepared for transfer to its customers. All our vehicles are equipped with the legally required equipment and meet all safety requirements to transport dangerous goods according to the European Regulations concerning the International Carriage of Dangerous Goods by Road (ADR). With more than 20 years of experience in the transport world, Poels-Janssen mainly transports general cargo throughout Europe. We have a lot of experience with transport in the Benelux, Germany, Austria, Switzerland and the Czech Republic. In these areas we can completely unburden customers in terms of logistics. We work from our company in Horst.